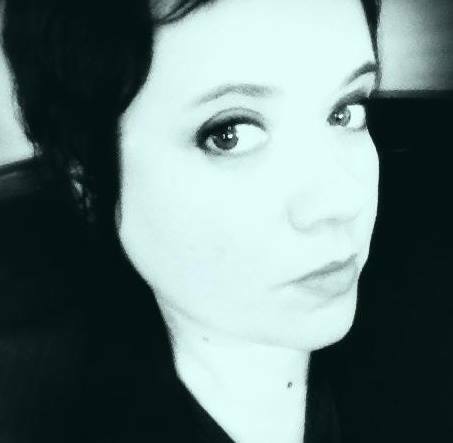 Natalie Hope McDonald is a freelance writer, editor and artist based in Philadelphia with more than 20 years of experience in the publishing industry. Her work regularly appears in newspapers, magazines and journals, and on websites and blogs around the country. Before starting her own business, Natalie was senior editor of lifestyle publications for Boston and Philadelphia magazines. She’s the former editor-in-chief of G Philly, a print magazine and website produced by Philadelphia magazine. She’s currently a contributor to the PhillyVoice and New York magazine’s Vulture.com. Natalie has spent many years covering the consumer technology industry, as well as topics ranging from business and design to health, news and sustainability. She’s written both in-depth features and breaking news on location. She’s also interviewed celebrities and business leaders from around the world, written reviews, previews and guides, and analyzed industry trends. She most recently covered the Bill Cosby trials for New York magazine’s Vulture.com. She also regularly reports on the #MeToo movement. In addition to her work as a reporter, Natalie’s also an accomplished fine artist, illustrator and muralist. Her work is in private and corporate collections around the world.